With research & development at the forefront of expansion, GURU now tackles a new market and adventure with the recent introduction of Energy Waters. This new line of product arrives just in time to satisfy a growing demand for organic sugar and calorie-free energy beverages. In short, GURU has and will always believe that energy should not come at the expense of health. 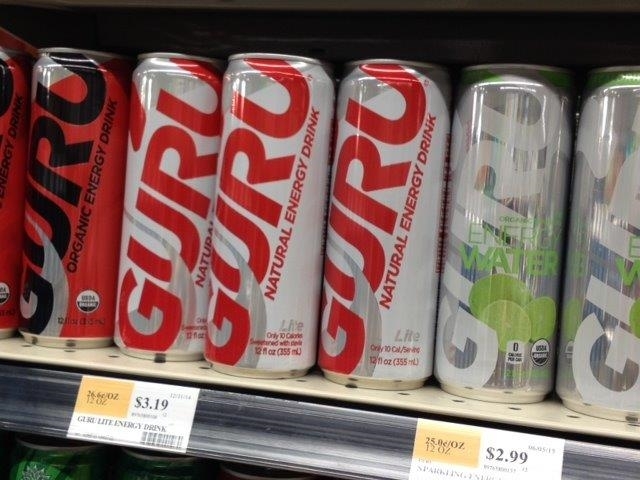 Guru energy drinks were SPOTTED in Whole Foods in downtown Chicago. Their health oriented philosophy fits right in at Whole Foods, and the brightly designed cans grasp shoppers’ attention. The QBSM series is a simple and informal way to talk about Québec’s presence in the Midwest. 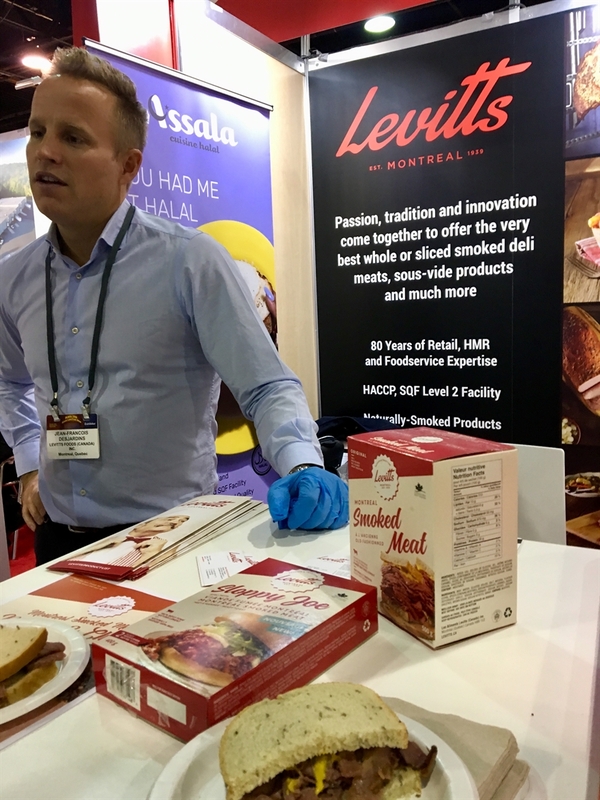 By taking pictures of Québec’s goods and services whenever we see them, we, at the Québec office in Chicago, are able to tell you a story about Quebec’s economy, creativity, talent, and perhaps even its history. 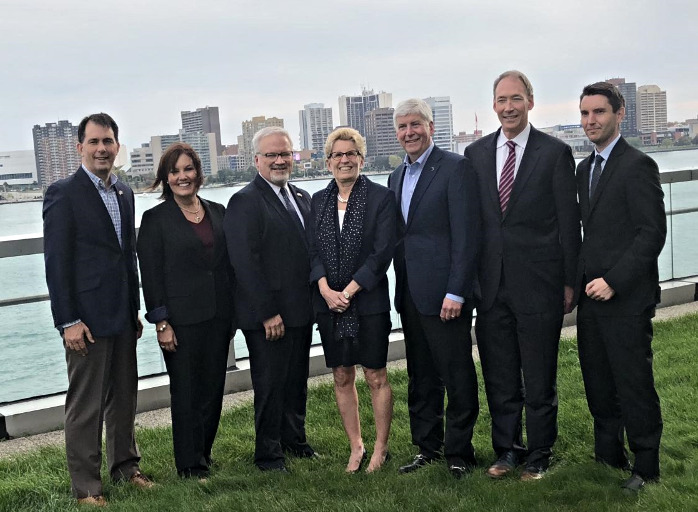 Though it would be impossible to give you an exhaustive list of all the Québec products in the Midwest (we export more than $8 billion of goods to the Midwest per year!) the QBSM series seeks to provide a small but informative window into Québec’s economic scene. If you know of a Québec product, store, technology or even an artist or a show in the Midwest that we should include in this series, please let us know about it by contacting Kerith Brand.